India has initiated proceedings before The International Court of Justice at The Hague, Netherlands seeking a stay of execution of former Indian Navy Officer Kulbhushan Jadhav, who was sentenced to death by a Pakistani Military Court on espionage charges. "Acting in accordance with the powers conferred upon him by Article 74, paragraph 4, of the Rules of Court, Judge Ronny Abraham, President of the International Court of Justice (ICJ), the principal judicial organ of the United Nations, addressed yesterday an urgent communication to the Prime Minister of the Islamic Republic of Pakistan, with a copy to the Government of the Republic of India, in the proceedings instituted by India against Pakistan, on 8 May 2017 (see Press Release No. 2017/16). Article 74, paragraph 4, of the Rules of Court stipulates that “[p]ending the meeting of the Court, the President may call upon the parties to act in such a way as will enable any order the Court may make on the request for provisional measures to have its appropriate effects.”, reads the Press release issued by ICJ. Appeal filed by India, will be argued by a team of lawyers led by Senior Advocate Harish Salve. India has , accused Pakistan of “egregious violations of the Vienna Convention”. India has submitted that it was not informed of Mr. Jadhav’s detention until long after his arrest, and that Pakistan failed to inform him of his rights. It further alleges that, in violation of the Vienna Convention, the authorities of Pakistan are denying India its right of consular access to Mr. Jadhav, despite its repeated requests. It is also submitted that Pakistan had subsequently requested assistance in the investigation, and had informed India that consular access would be considered only in the light of India’s response to such request. This linking, India has now contended, is “by itself a serious violation of the Vienna Convention”. India has pointed out that Mr. Jadhav’s execution “would cause irreparable prejudice to the rights claimed by India”. 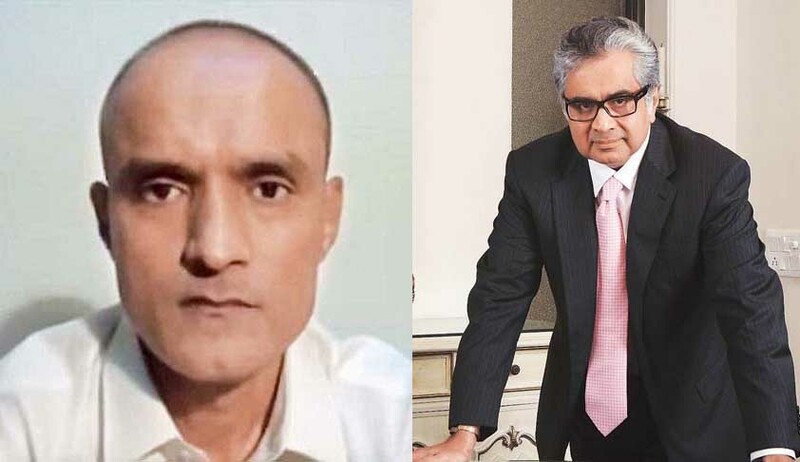 It, hence, demanded an immediate suspension of Mr. Jadhav’s death sentence, submitting that “[w]ithout the provisional measures requested, Pakistan will execute Mr. Kulbhushan Sudhir Jadhav before th[e] Court can consider the merits of India’s claims and India will forever be deprived of the opportunity to vindicate its rights”.